Thank you so much for my beautiful new master closet. Your installation team was wonderful-I love the whole thing! So glad that I decided to purchase with More Space Place. Closet design may sound like the work of an architect or an experienced interior designer, but the real secret to a fully personalized custom closet is, well, you. 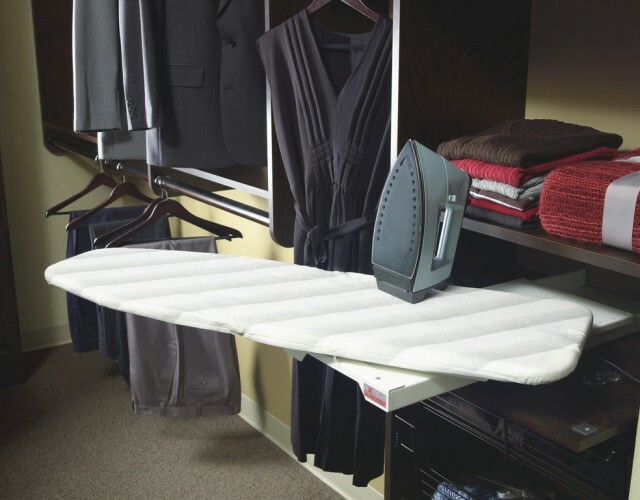 At More Space Place, we know that each homeowner is different as has unique organizational needs for their closet. That’s why we offer customized closet design that maximizes space and increases functionality in the ways that you require. 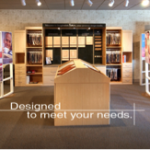 At a More Space Place showroom, you’ll work with a professional design consultant who will create a virtual representation of your ideal custom closet design using our Imagination Station software. You simply describe all the features you’ve always wanted in a walk-in or wall closet, and voila! 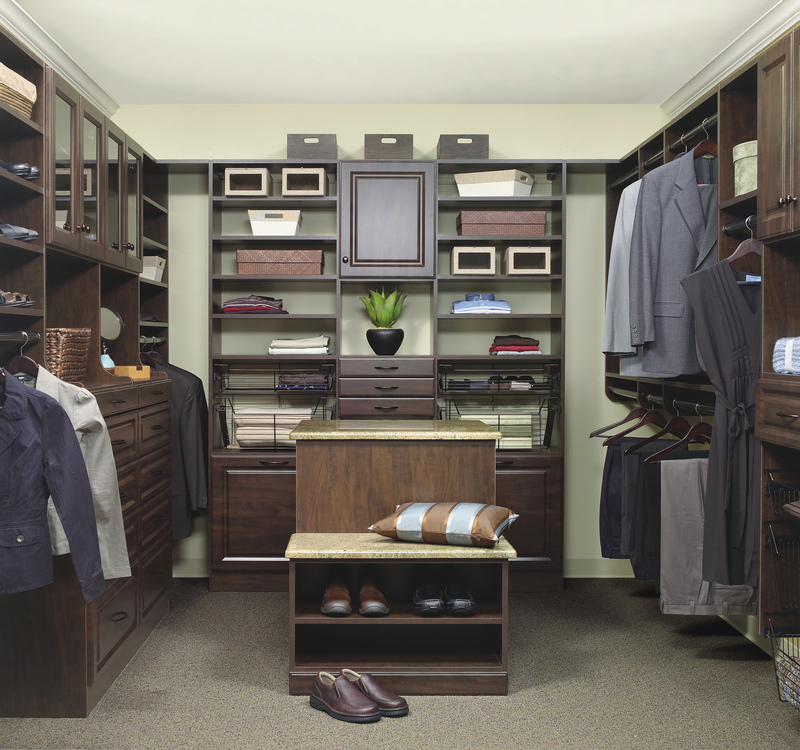 You’ll have a detailed rendering of what your dream closet design would like. Want to add some crown molding? Replace a few hanging rods with drawers? Not a problem. 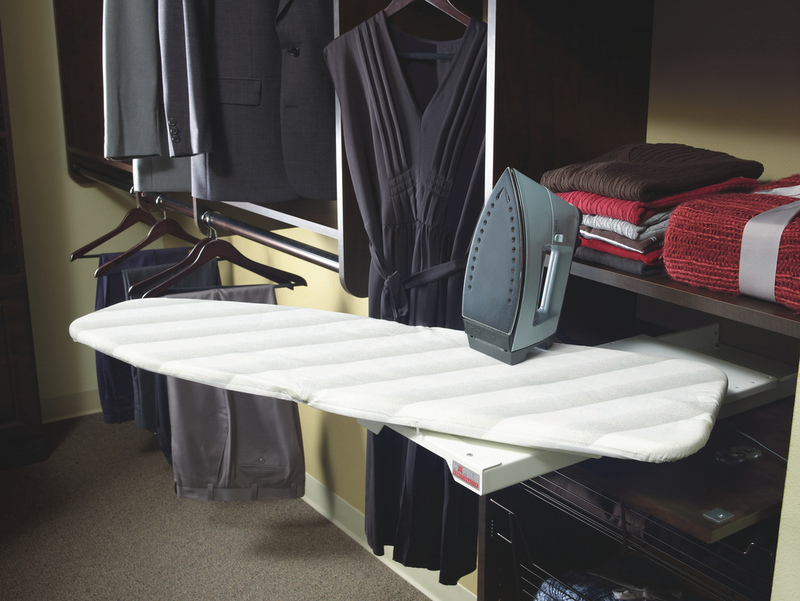 Our closet systems can transform according to your needs. More Space Place in Jacksonville, Florida offers both wall-hung and floor-based closet systems to maximize the space you have. Contact us today, or stop by our showroom on Beach Boulevard to see how easy it is to create your own closet design and put the fun back in FUNctional. You can also ask us about our selection of Murphy beds, wall beds, media centers, home office furniture, garage organizational systems, and more. 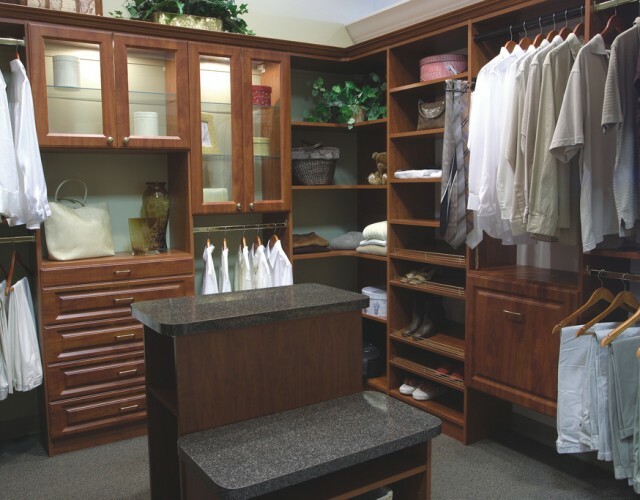 Custom closet organizers provide functional storage for the utility areas of your home. Smart & stylish with thousands of configurations to perfectly suit your space. View our selection of cabinet styles and finishes to find the perfect look that matches your home and personal aesthetic. Size, color, material, and embellishments are all customizable features for you to choose from. Ingenious design revamps reach-in closets to have the functionality of a walk-in, and transforms any walk-in to a luxury dressing room. 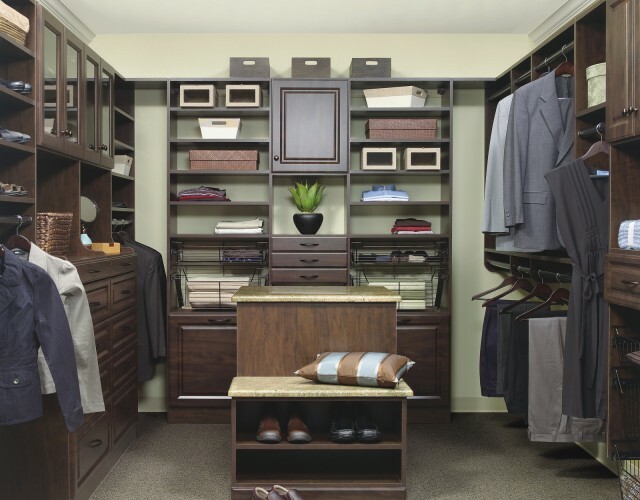 More Space Place custom closets conveniently display your wardrobe, creating an inviting start to your day. Explore your design options below. Wall Mounted & Floor Based Systems – our closet rail hung closet system is available in two options to best suit your storage needs. Suspend closets for more space on your closet floor and allow for easier cleaning, or extend your system to the floor to add strength for extra storage and heavier personal items. Our Exclusive Mod Series – The Mod Series casework is an excellent choice for either traditional or bold contemporary style statements. These 1-1/8″ thick contemporary laminate verticals and shelves provide visual substance and definition to our More Space Place custom closets and compliment many of our materials, door styles, and finishes. 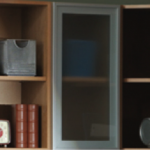 Combined with inset doors or drawers, this series ensures a standout space in your home. Fixed or Adjustable Shelves & Rods – Our extra-sturdy adjustable and sliding shelving and hanging rods adapt as your storage needs change. 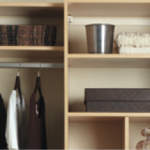 Single- and double-hung closet rods can double, or even triple, your closet storage space. Door Selection – Our doors do more than keep dust at bay. With more than 18 door styles available in real wood or sturdy laminate, your door selection is an extension of your personal style. Mullion doors with glass inserts create dramatic display space while solid doors keep clutter out of sight. 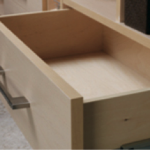 Drawer Selection – From basic to elaborate, we offer a wide range of drawers to customize your personal space. Choose from varying depths and heights to perfectly suit your needs. 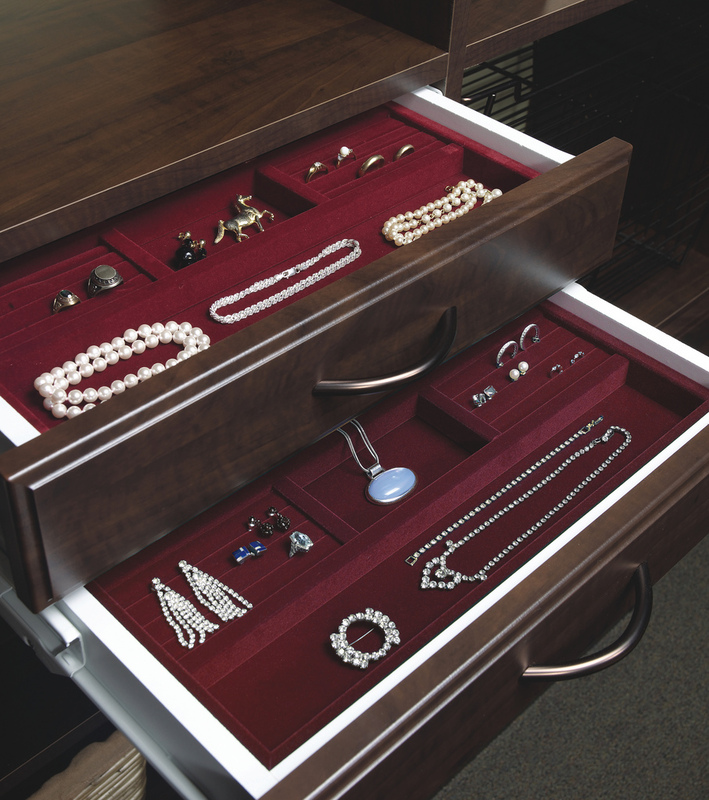 Pull, soft- close or touch release drawers are as smart as they are stylish. 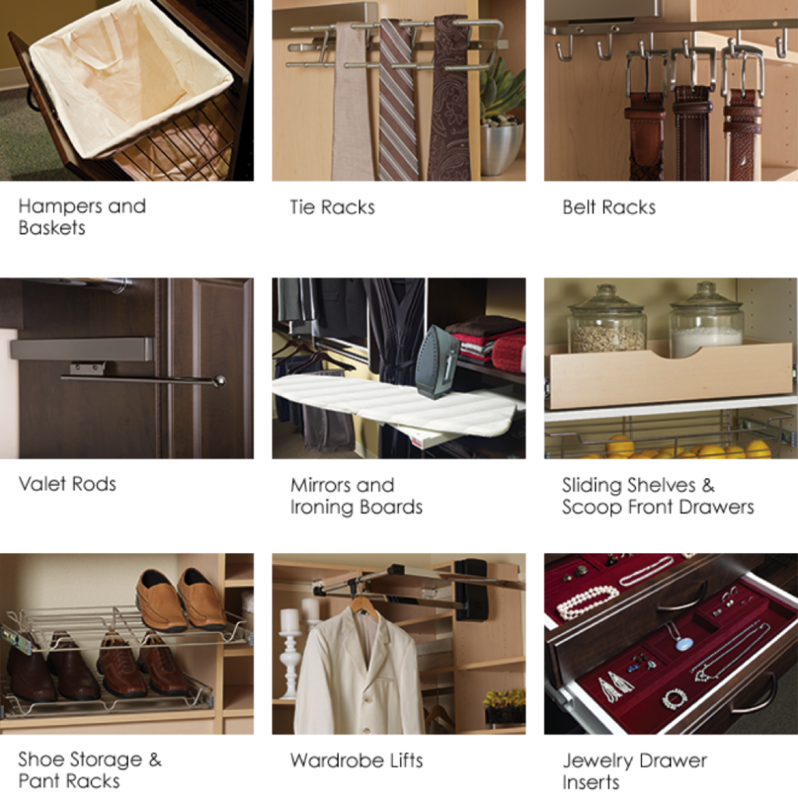 Plus, our infinite decorative hardware options ensure your closet will reflect your unique style. 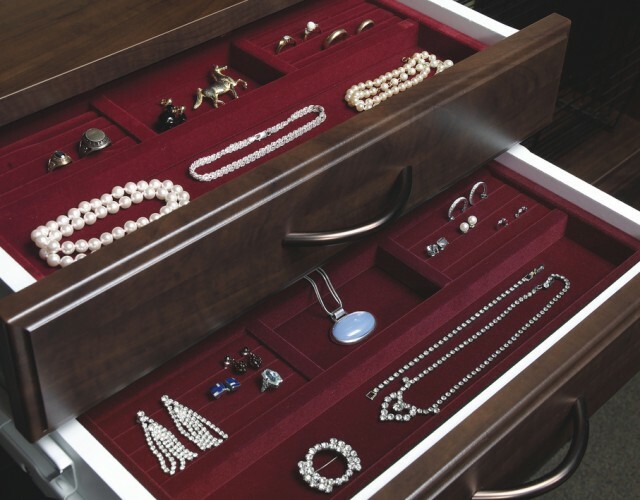 Infinite Accessories – Beautifully designed accessories add elegance and sophistication to any closet or pantry. Luxurious finishes include Satin Nickel, Oil Rubbed Bronze, and Polished Chrome. 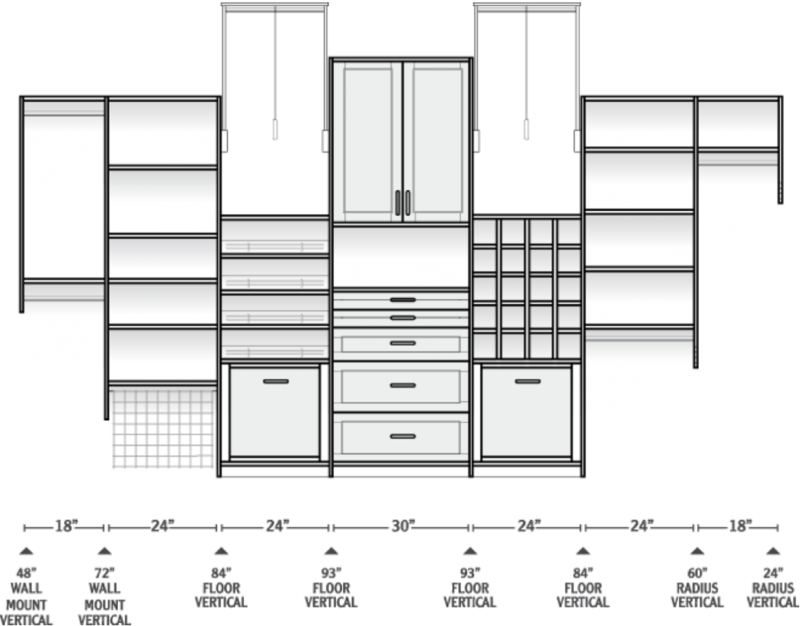 Custom closets designed around the way you live – More Space Place offers smart, stylish closet storage systems custom designed to perfectly fit your space and personal style. Whether you’re creating your dream room or searching for extra space, our Design Consultants offer endless possibilities to help organize your home and simplify your life. 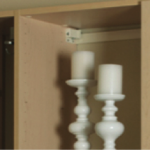 Our flexible closet systems are functional, adaptable and stylish. Don’t believe your closet can be a tranquil and beautiful space? Guess again. Whether you prefer traditional, transitional or contemporary, we offer the largest selection of available materials, finishes, and door styles to ensure that your new closet will be your favorite room in the house. The Beginning – The process begins with a visit to our showroom or a complimentary in-home consultation. Our Design Consultants will guide you every step of the way to maximize the potential of your reach-in or walk-in closet. 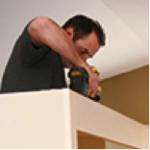 The Installation – Our skilled installers are highly trained and meticulous craftsmen dedicated to treating your home as carefully as their own. This important step is often overlooked, but at More Space Place our attention to detail extends past the time of purchase through the life of our products. The Final Product – An organized, efficient space reduces stress by increasing the time you have to focus on the things that matter most to you. 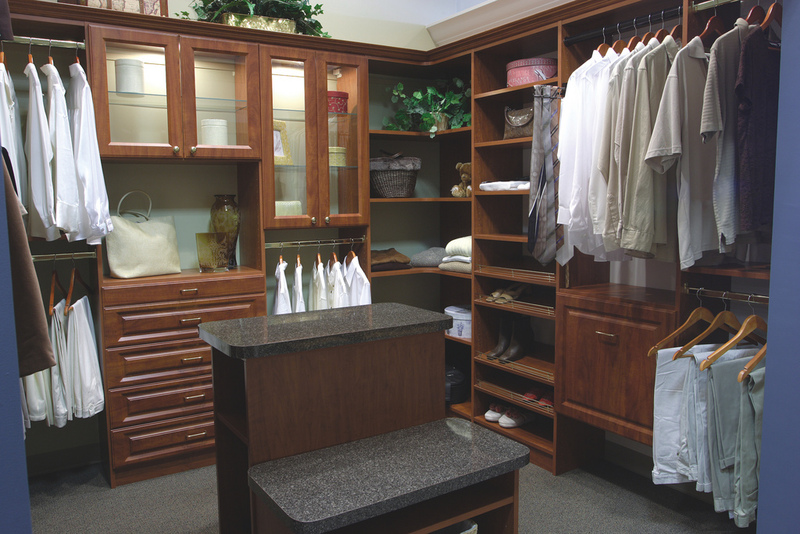 We provide peace of mind by delivering your custom closet designed around the way you live. A More Space Place closet is not just a good investment for your home, it’s an investment in a better lifestyle.